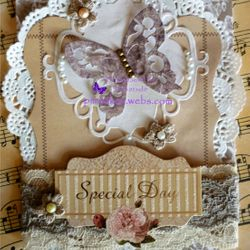 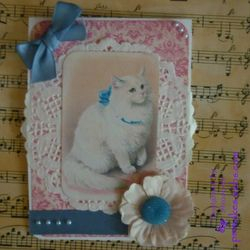 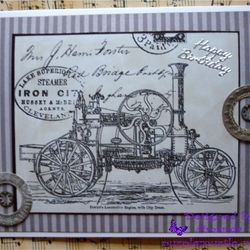 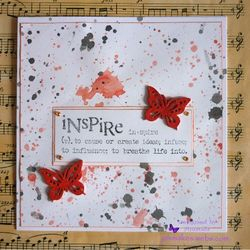 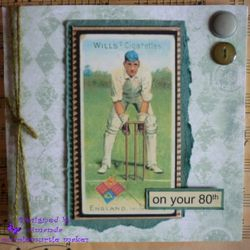 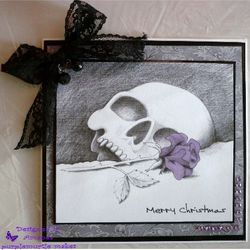 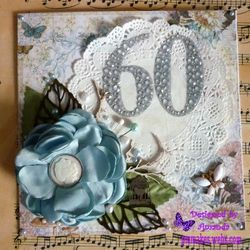 One of a kind handmade cards & gifts available to purchase as seen. 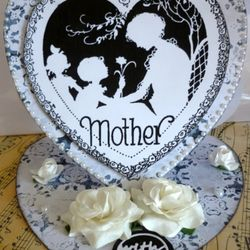 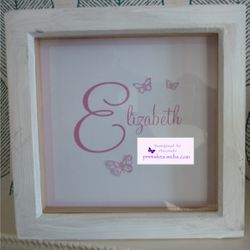 Items also made to order, can be personalised with names, favourite quotes - colours - sporting teams - flowers - etc, at no extra cost. 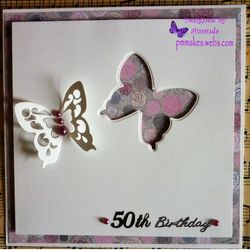 Use the 'Contact me' button to get in touch.